Spain is a thoroughly modern country with a well-developed infrastructure and a modern living environment. Expats here can enjoy a balanced lifestyle, relatively relaxed in comparison with northern Europe. The climate is of course favourable most of the year across the country, meaning that outdoor resources can be enjoyed regularly. The recent economic crisis hit Spain harder than many countries, but its allure continues on. 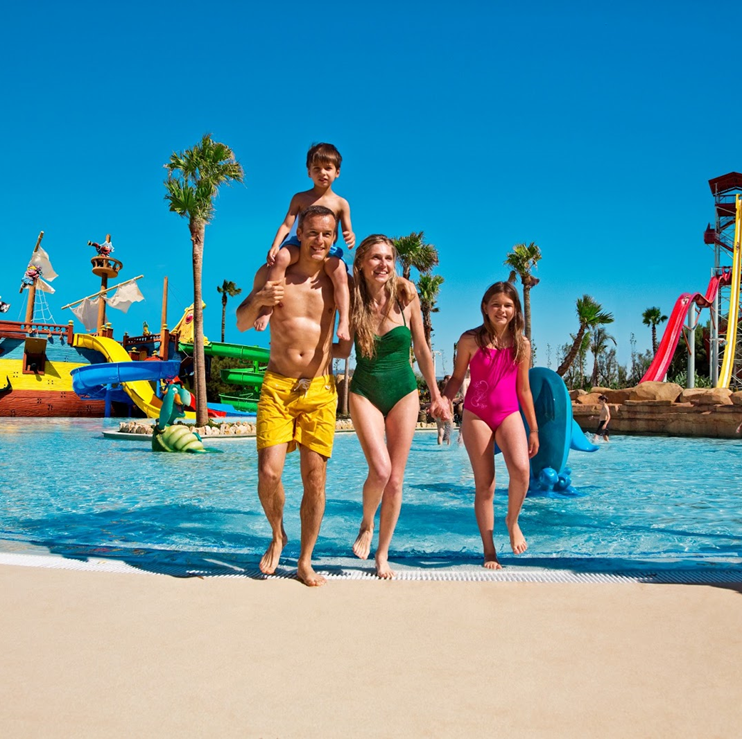 The country is full of expatriates and immigrants and still one of the most popular holiday destinations among European tourists, all to experience a quality of life that’s full of fine foods, great entertainment and outdoor activities. 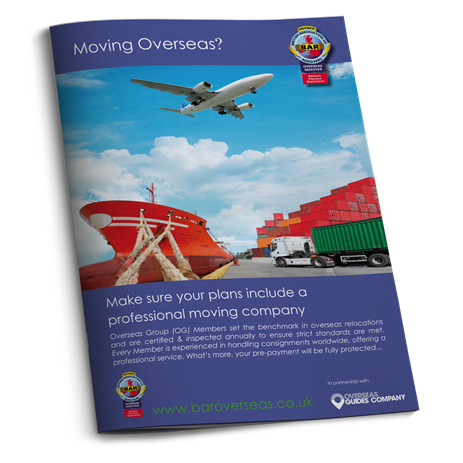 Whilst still a West Europe country, you will find certain aspects very different to your life in the UK – whether this be cultural differences, or legal and financial matters that you need to be aware of. We have pulled together the very best tips to help you settle into life in Spain, from learning the language to educating your children, and how to spend your down time! One of the primary things to take care of is opening a bank account. 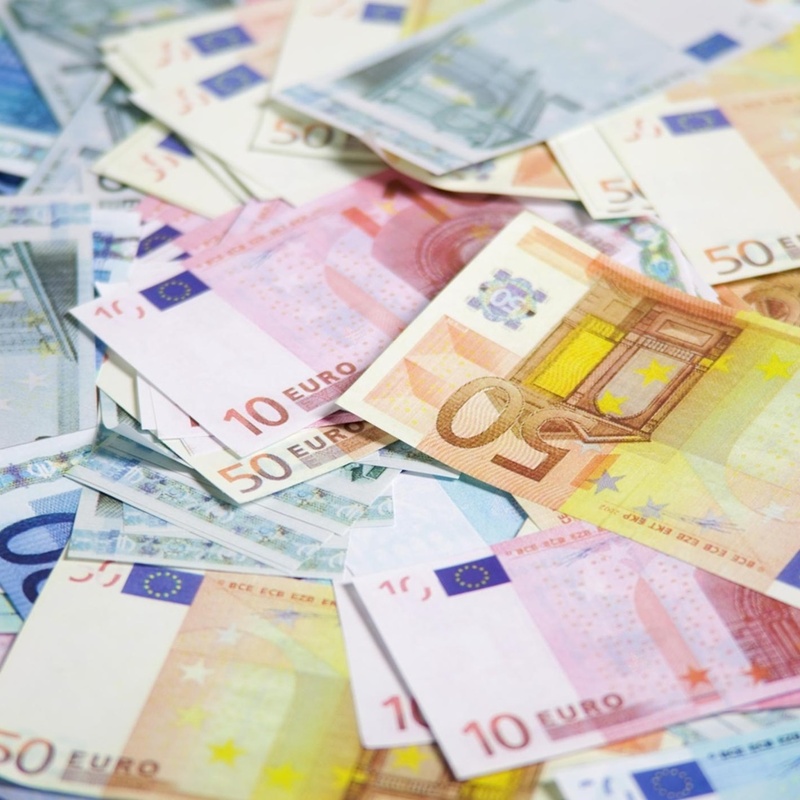 As well ensuring you are working with a currency broker. 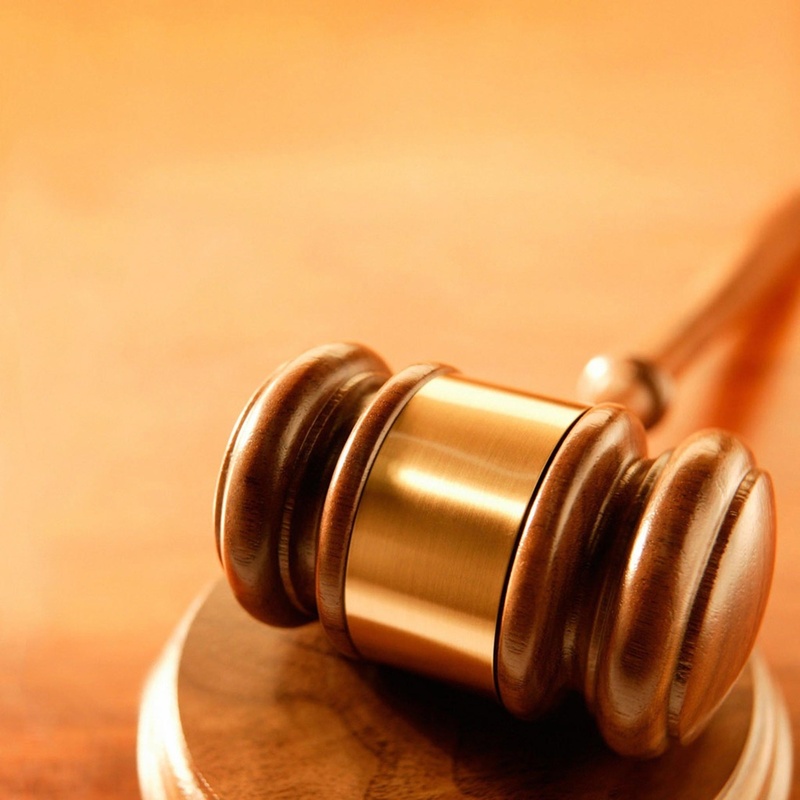 Make sure you take the time to investigate the legal system so that you know what you can and can't do. 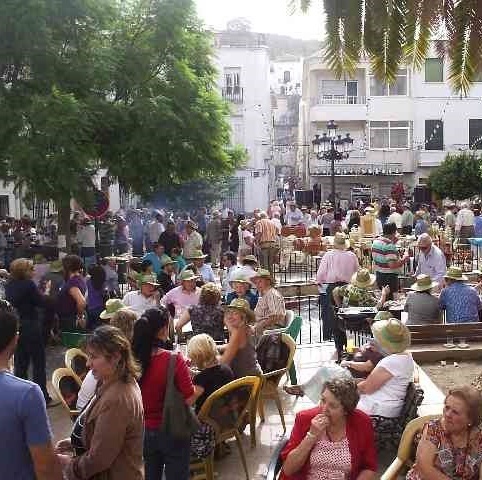 The best way to get settled in Spain is to find out as much as you can about your new community. 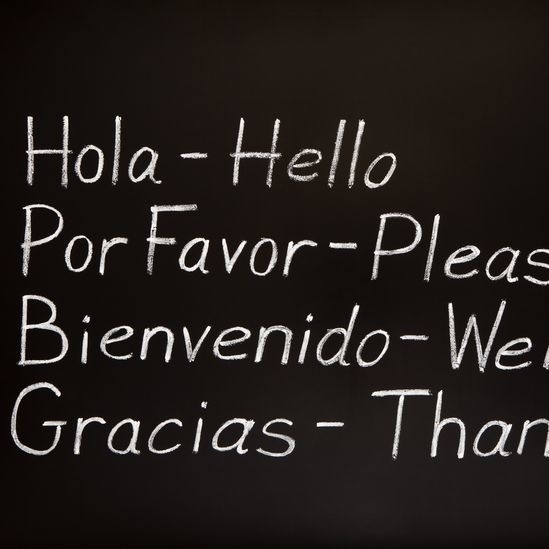 Successful moves lie in integrating into the Spanish lifestyle – alnd to do this you need to learn at least a little Spanish! 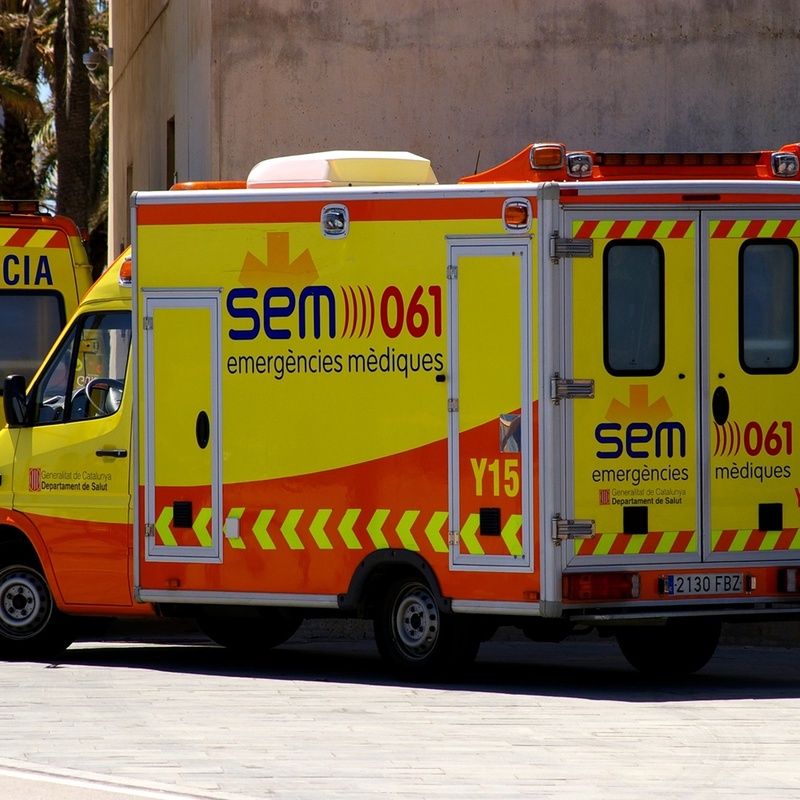 The Spanish healthcare system is one of the best in the world. And when compared to the UK the difference obvious. 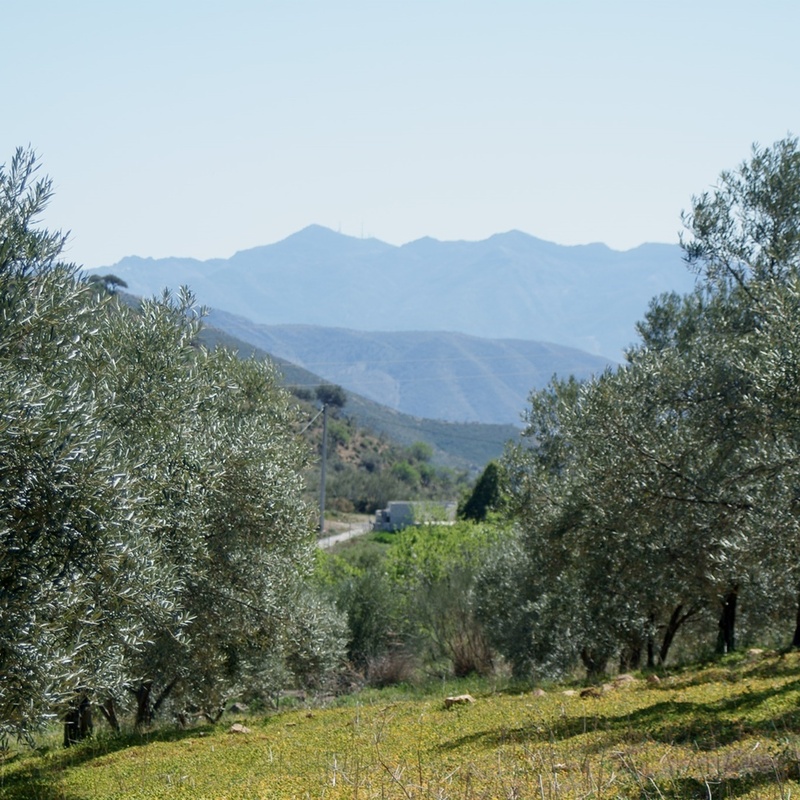 Spanish culture is very family oriented, and a move to the country has increasing appeal for those with young children. 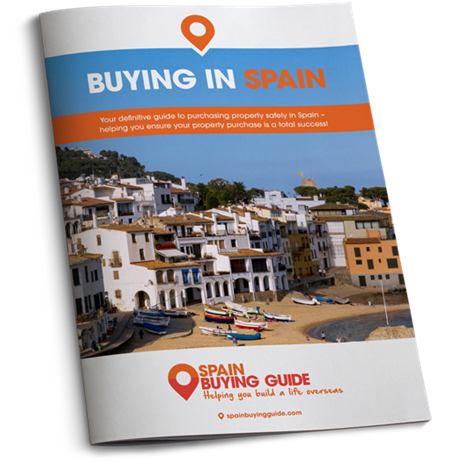 Spain Buying Guide – Your definitive guide to buying property in or moving to Spain, written by expats living in France and industry experts. To download click here. 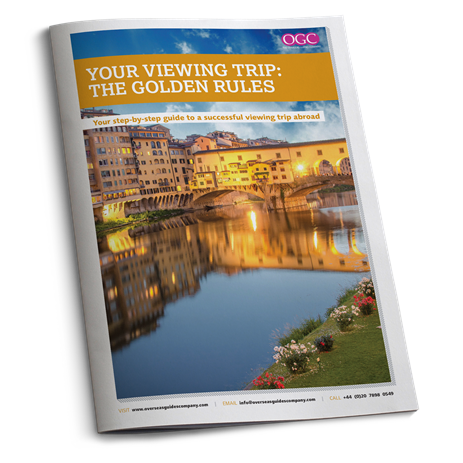 Your Viewing Trip: The Golden Rules – A handy guide to everything you need to know for a successful property viewing trip overseas. To download click here. 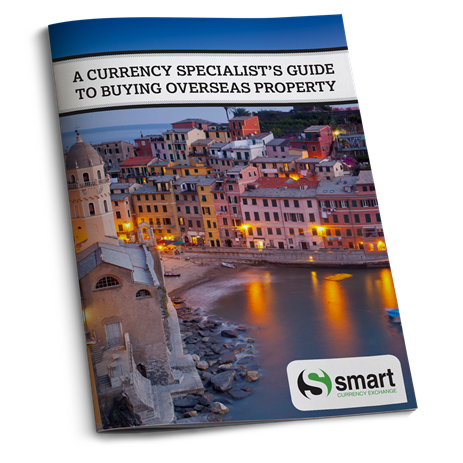 A Trader’s Guide to Overseas Property – A currency specialist’s ‘insider’s guide’ to a successful international property purchase, written by currency and overseas property experts. To download click here.